Oh happy day! 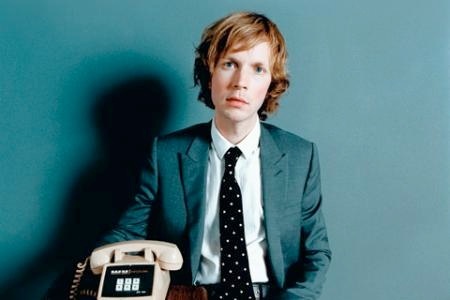 It is finally here, the day of the Beck concert. In less than twelve short hours I will be rockin’ out to The Tiny Blonde One. Hurray! I promise to post some pictures, if I do not get thrown in jail for rushing the stage.